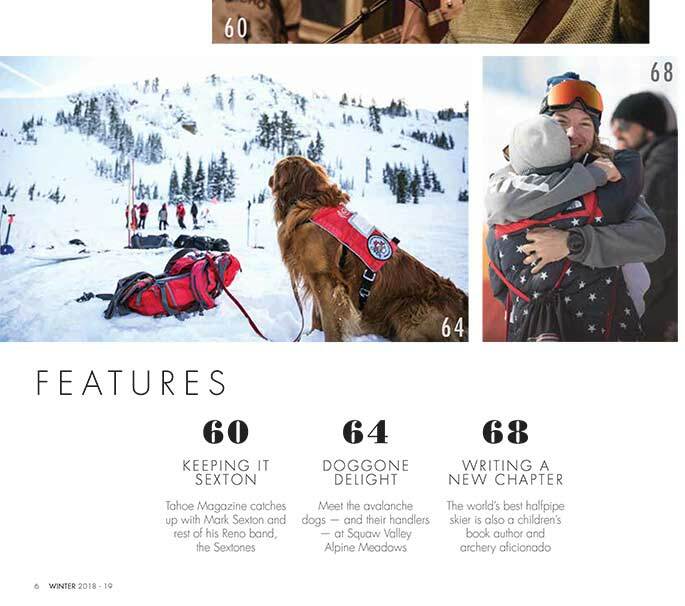 Tahoe Magazine is published by the Sierra Nevada Media Group, which is a division of Swift Communications. 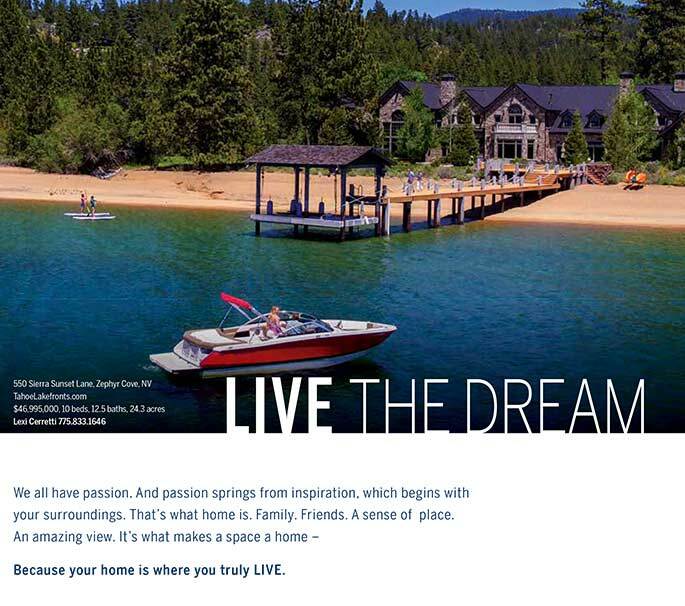 To learn more about our company, visit: www.swiftcom.com. 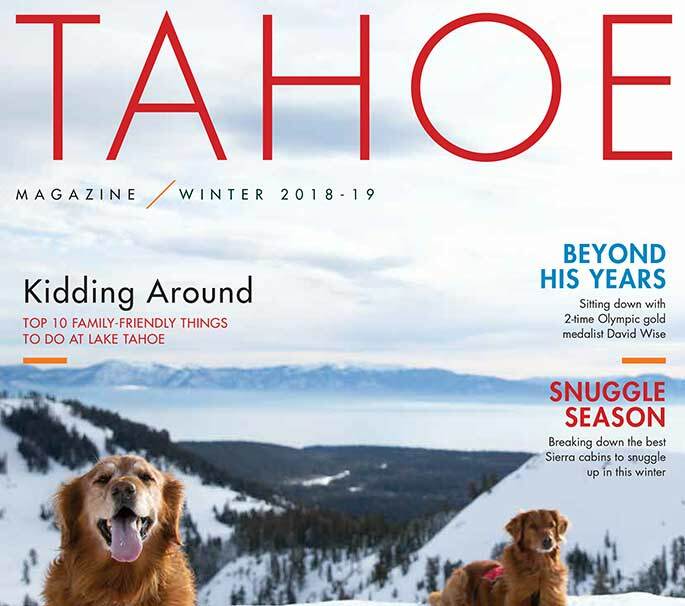 If you would like to learn more about Tahoe Magazine, please email Editor Kevin MacMillan at kmacmillan@swiftcom.com.